Science Journalism course offered by Mass Comm this fall! 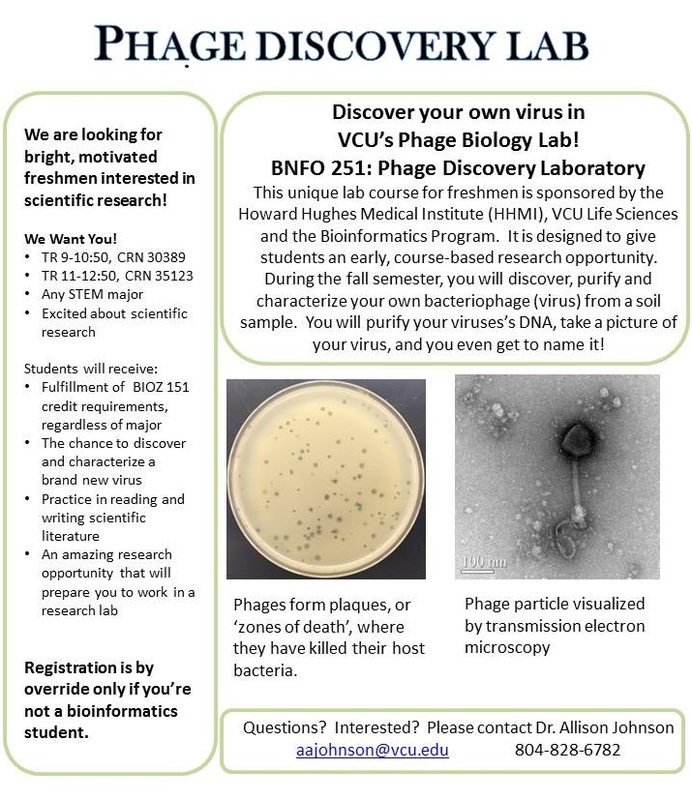 Need an upper level non-bio course this fall and like to write? Check out this awesome course this fall on science journalism! MASC 491-005 (CRN 34606). The course is open to students from any major; the only prerequisite is UNIV 200 or MASC 203 (or MASC 204). 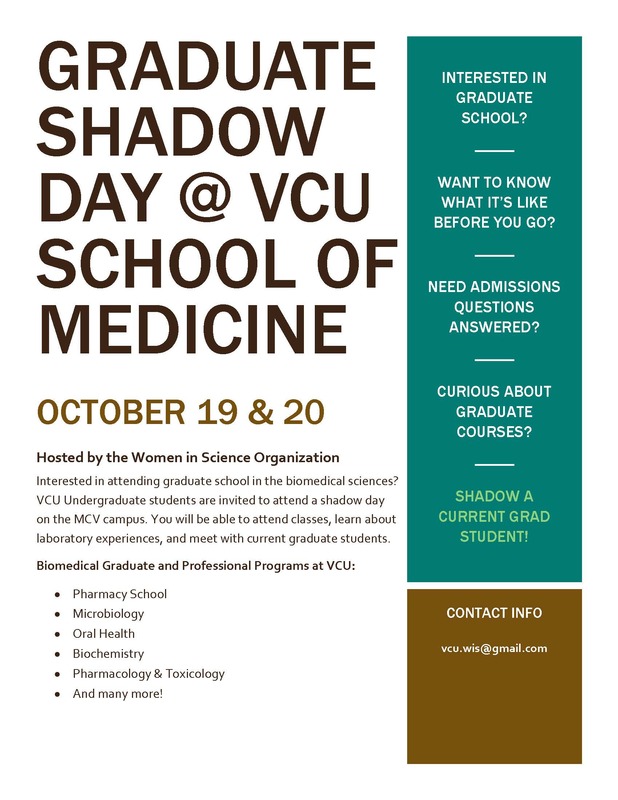 In the course, students will meet science writers from the NYTimes, NatGeo, BuzzFeed, Scientific American and other publications, and they’ll write stories about research happening at VCU. 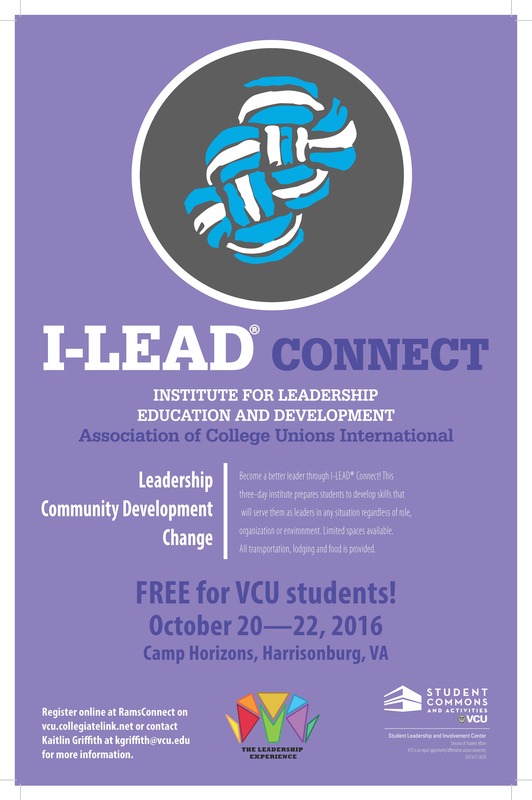 The stories will be published in a journal hosted by VCU Libraries. The course meets 2-3:15 on Tuesdays and Thursdays. The School of Engineering is offering a course in the basics of computer programming for non-engineering and non-computer science students. The course assumes no prior background in coding or programming and is meant to give interested students a basis for understanding of technological programming. Click here to view a video on the course. The course, ENGR 291, is available to all non-engineering students.